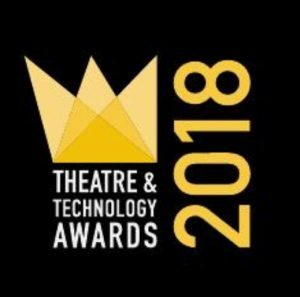 On Sunday 21st October 2018, the second Theatre & Technology Awards ceremony will take place at the Soho Curzon Cinema. The initiative looks to celebrate our digital world and the creativity that happens within it. Voted for by both critics and the public, a number of creatives were put forward across 11 categories. Respected judges in their chosen fields have been busy choosing their deserved winners, congratulations to all finalists!